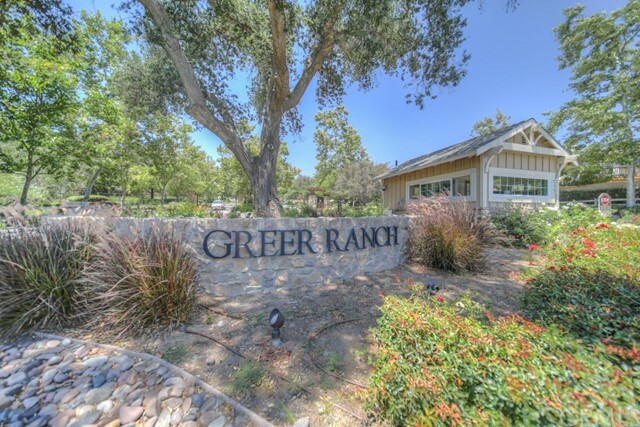 Check out this Greer Ranch Beauty! 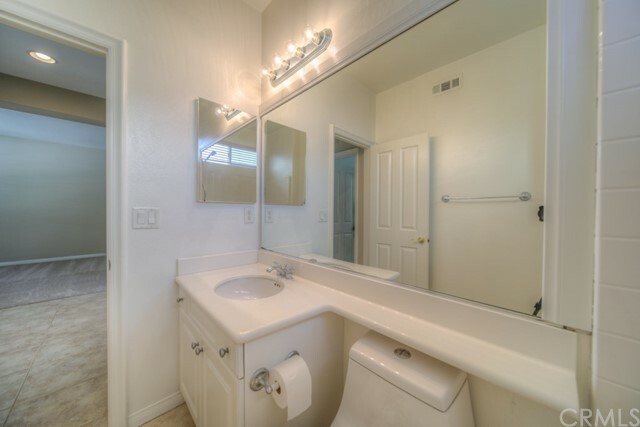 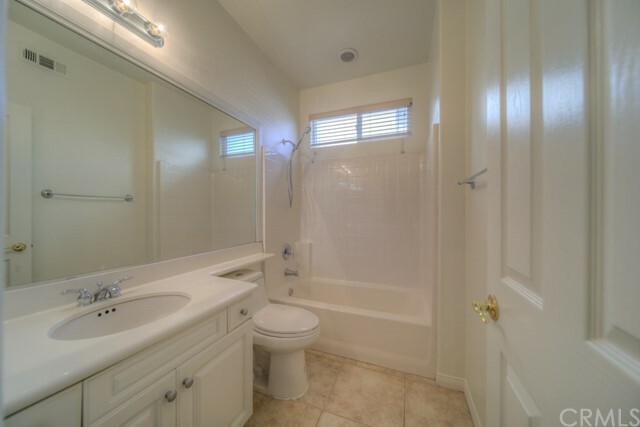 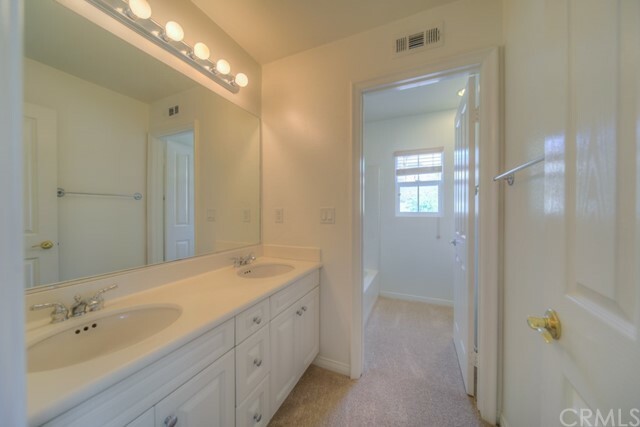 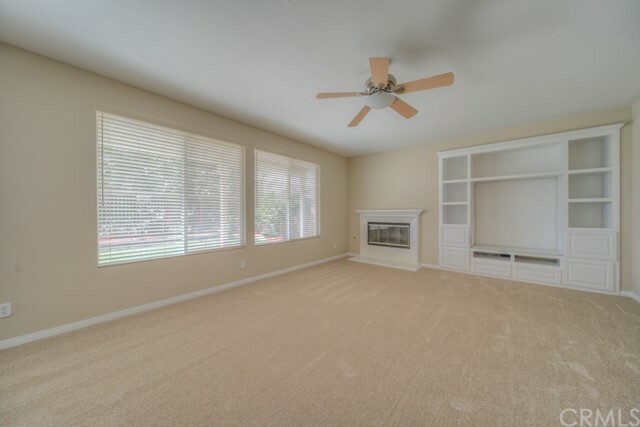 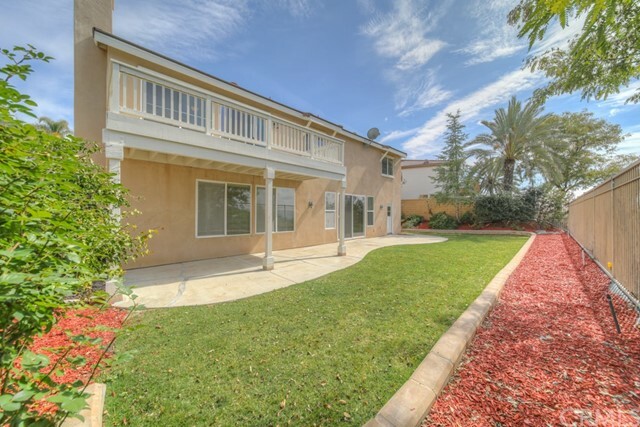 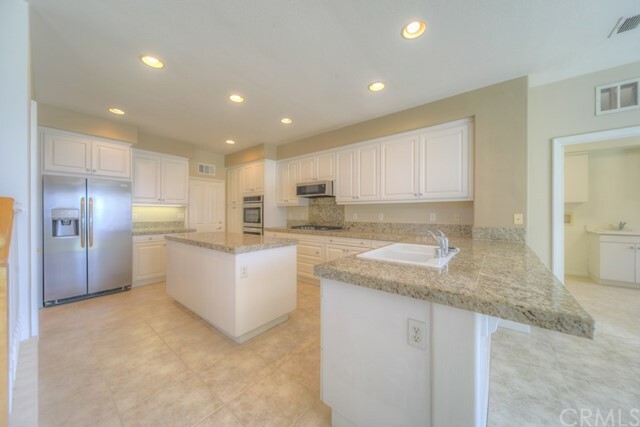 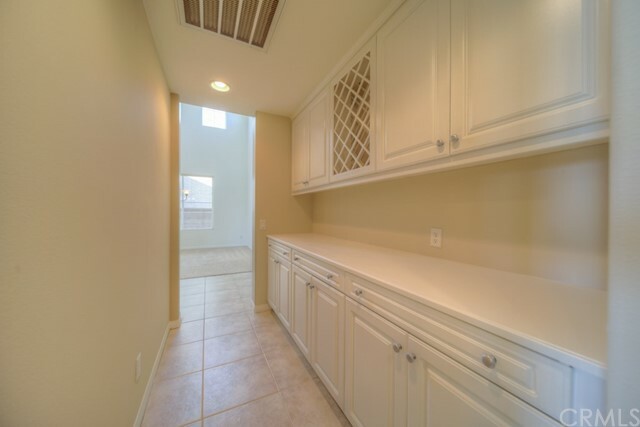 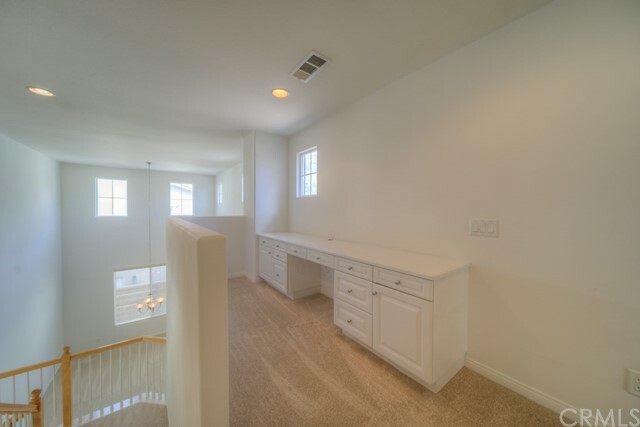 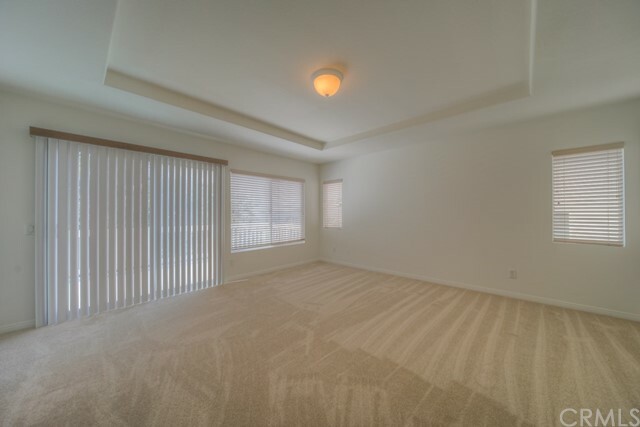 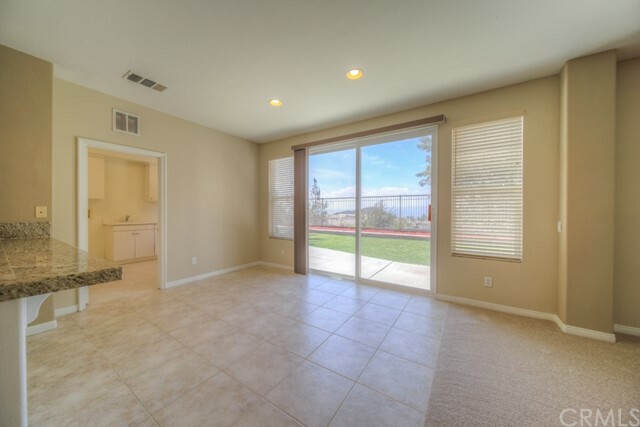 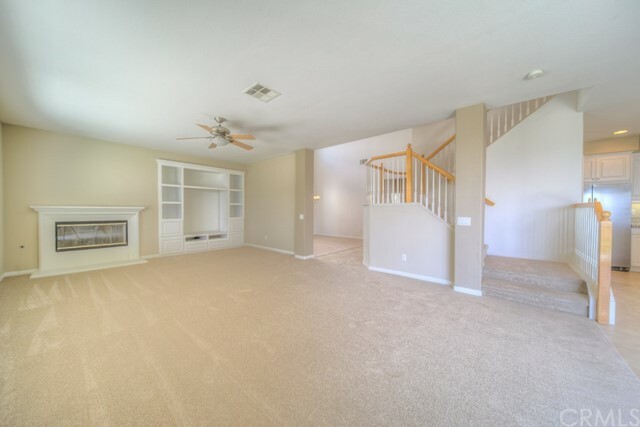 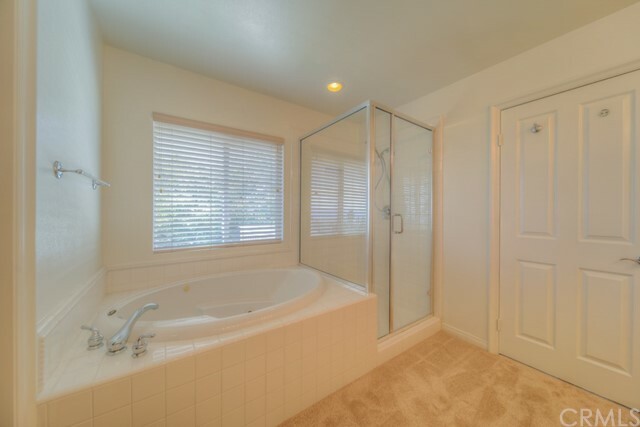 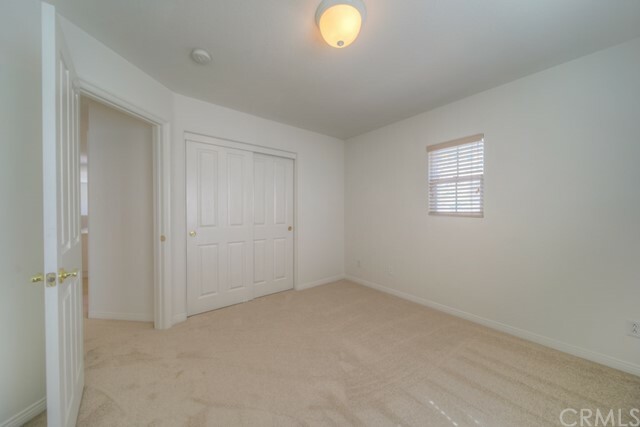 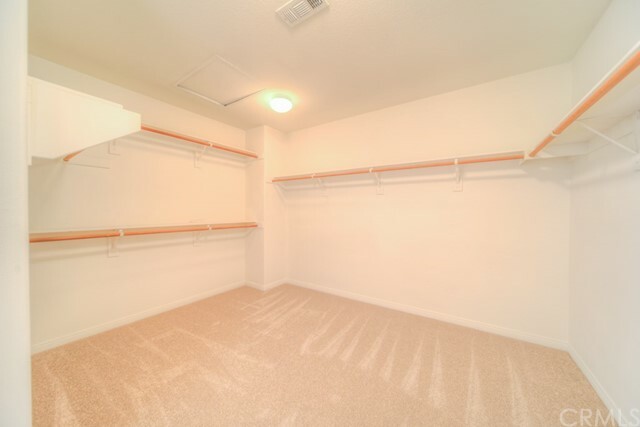 This home is MOVE IN READY, it has recently been painted & carpeted throughout and has been meticulously maintained. 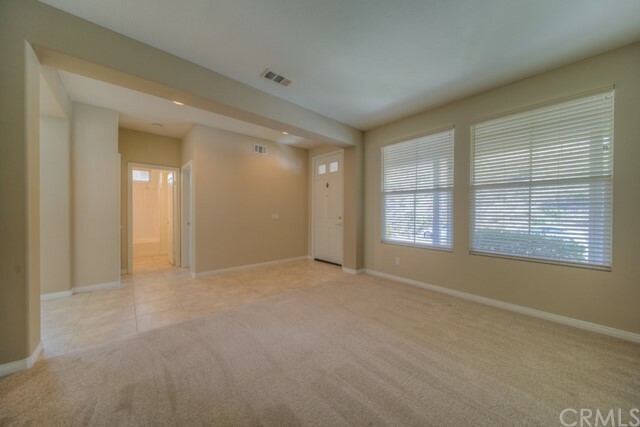 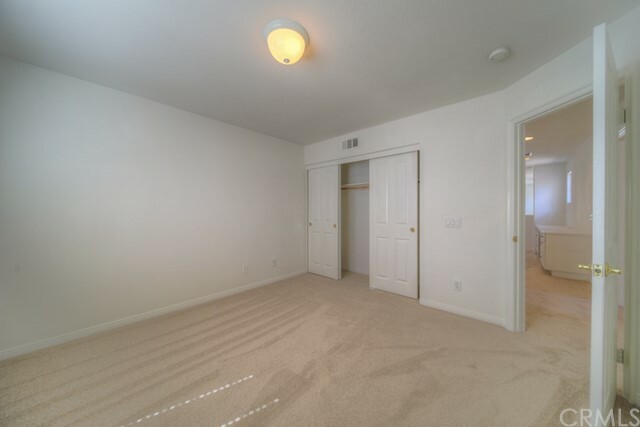 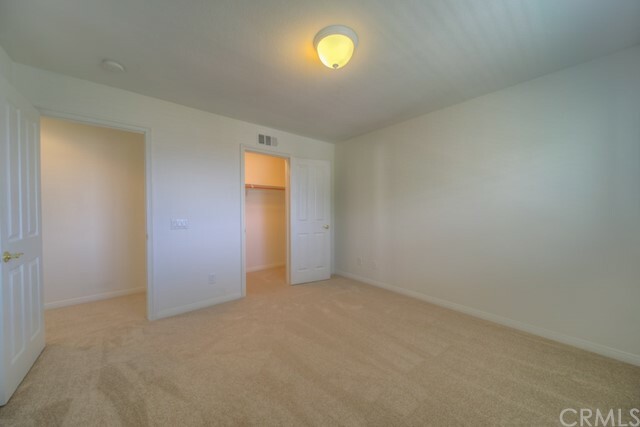 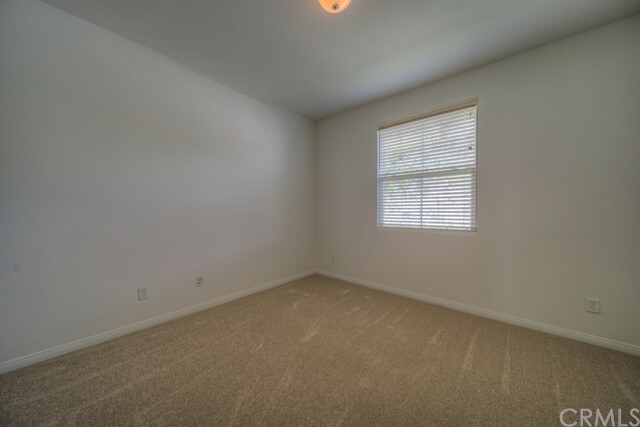 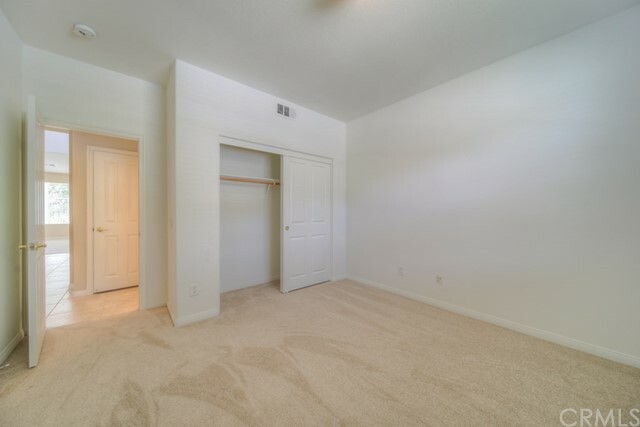 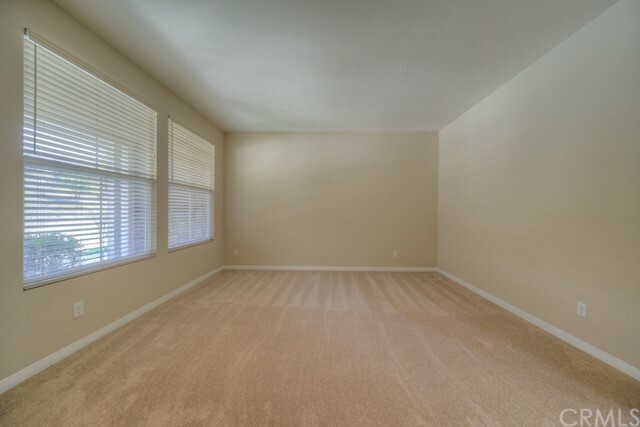 The main floor has an open great room, dining room, living room as well as a bedroom and full bath. 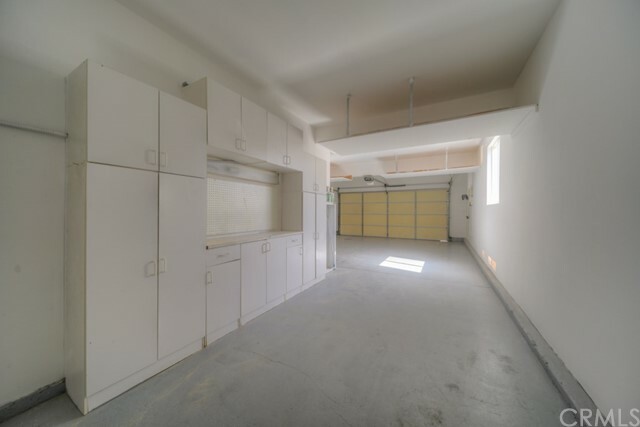 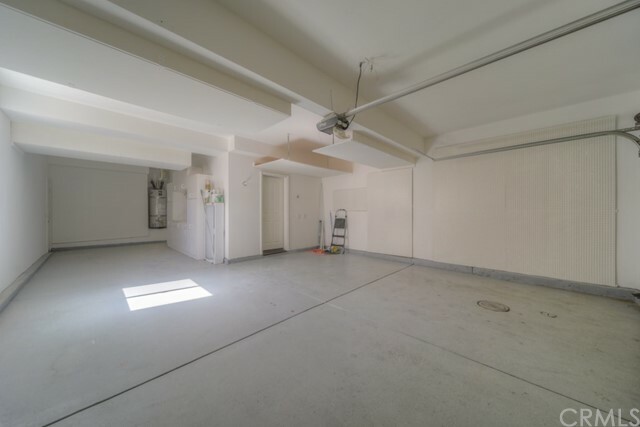 There is also a large laundry/utility room and access to the tandem garage. 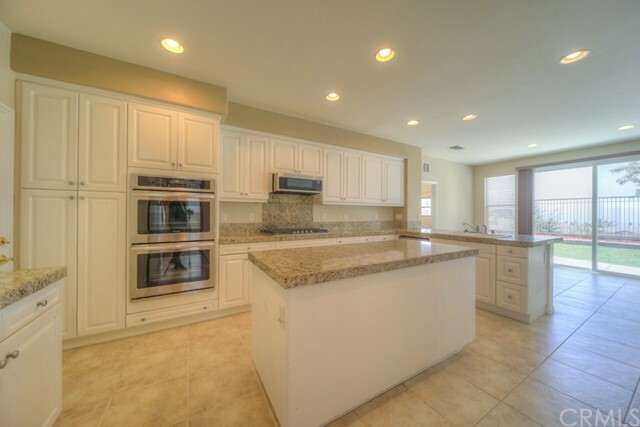 The kitchen features granite counter tops, brand new stainless fridge, cook top, dishwasher, microwave and double oven as well as tons of cabinets, walk in pantry and butlers pantry. 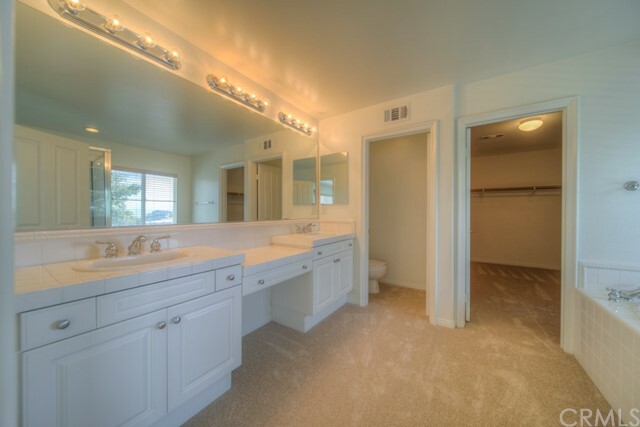 The second floor includes 3 guest bedrooms, full bath and a large master suite that boasts double vanities, large shower, jetted tub and huge walk-in closet. 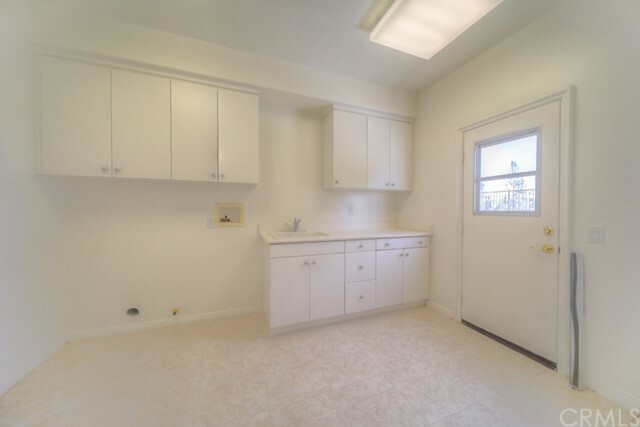 There is no shortage of storage, large linen cabinets and a desk area in the bonus space perfect for crafting or home work. 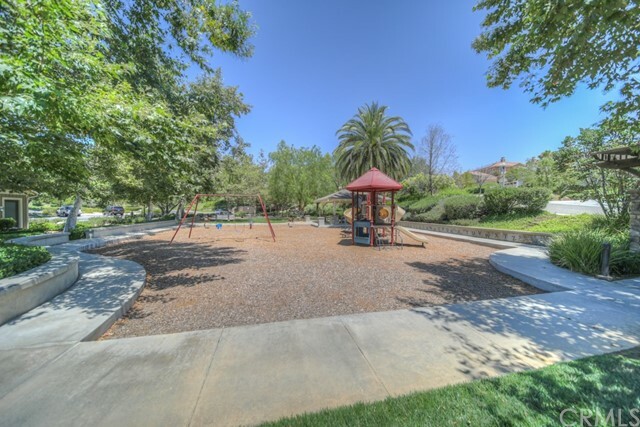 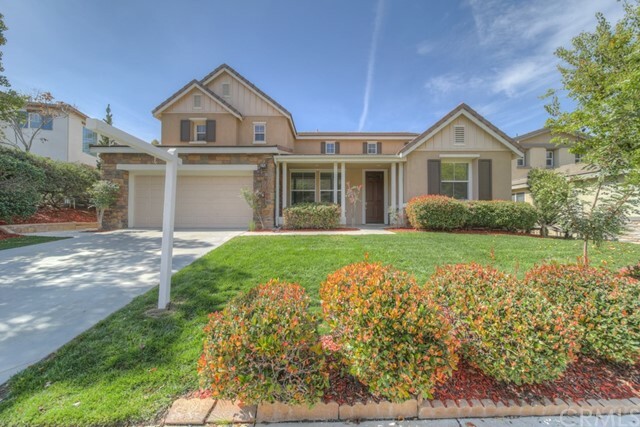 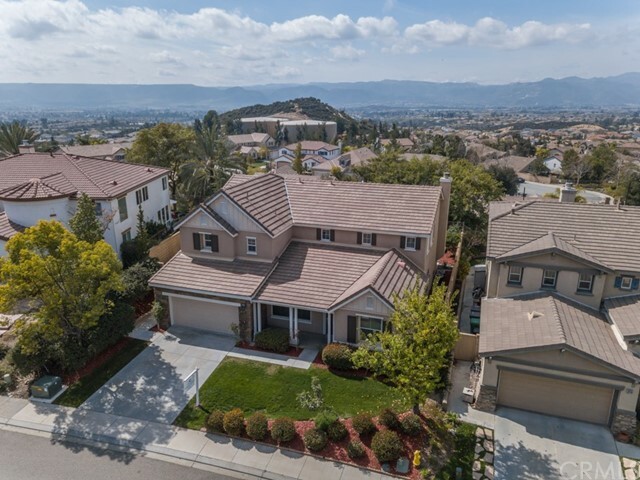 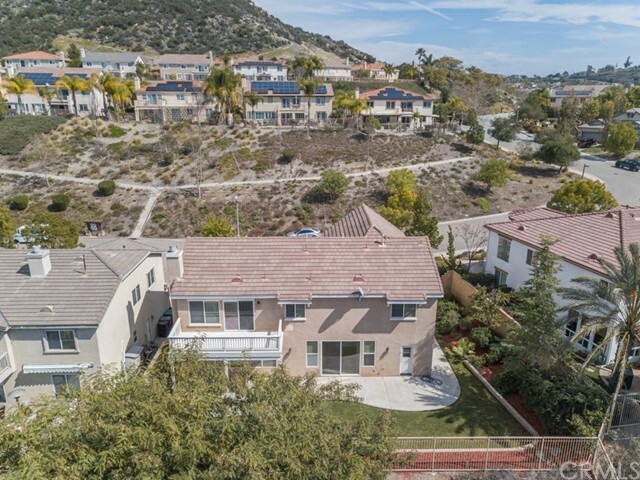 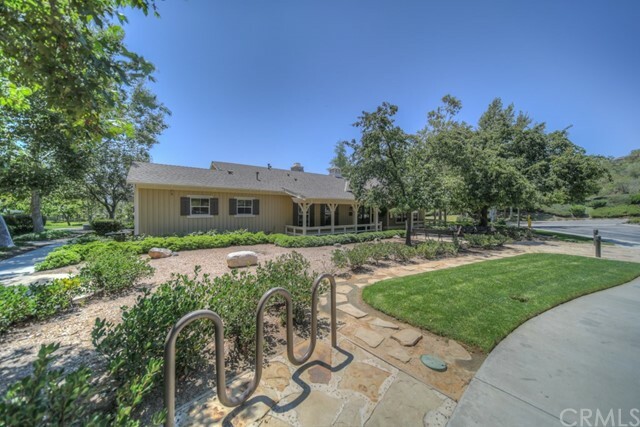 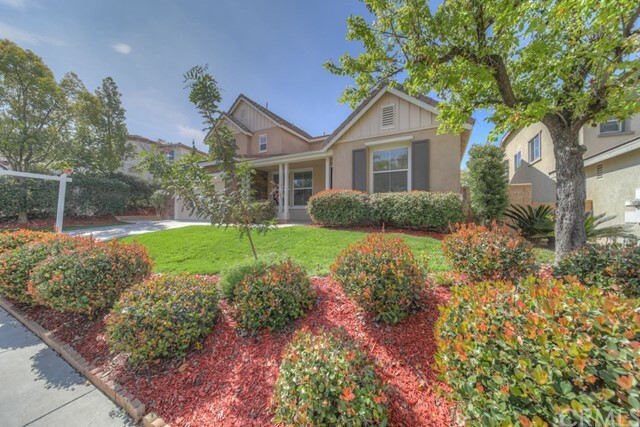 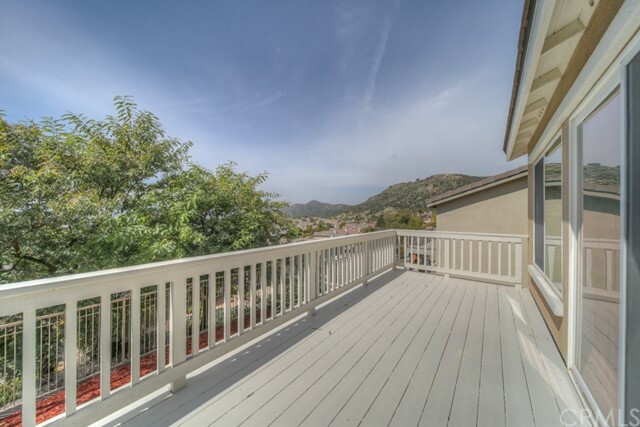 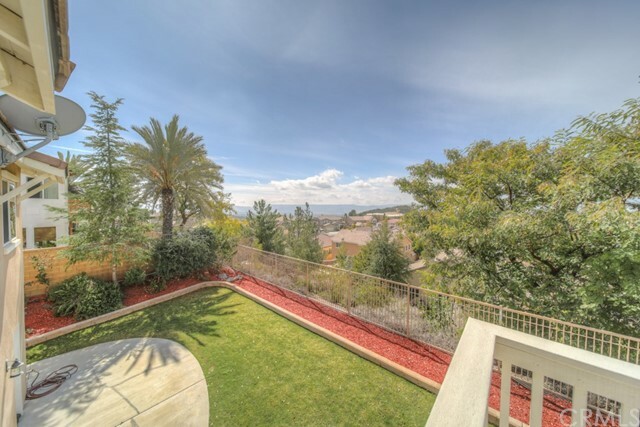 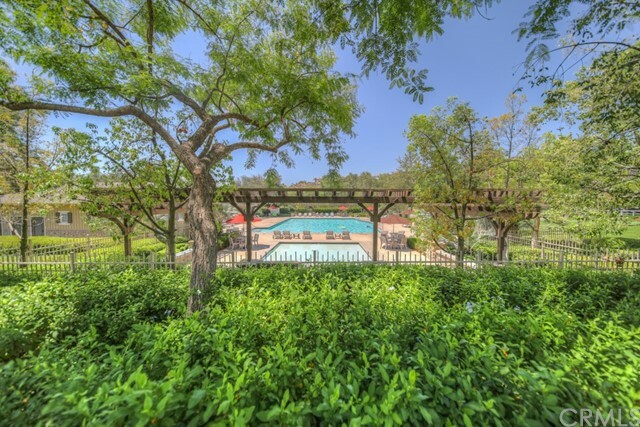 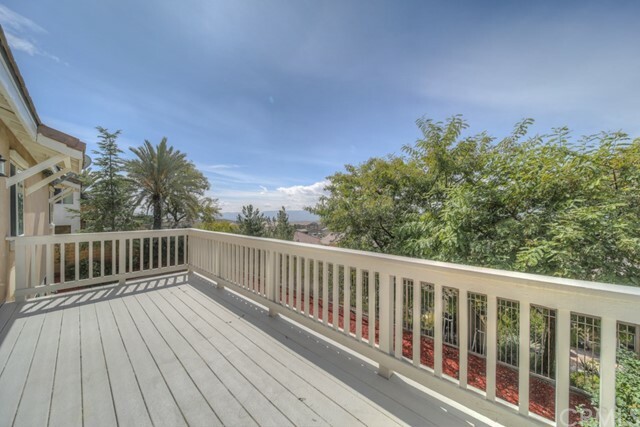 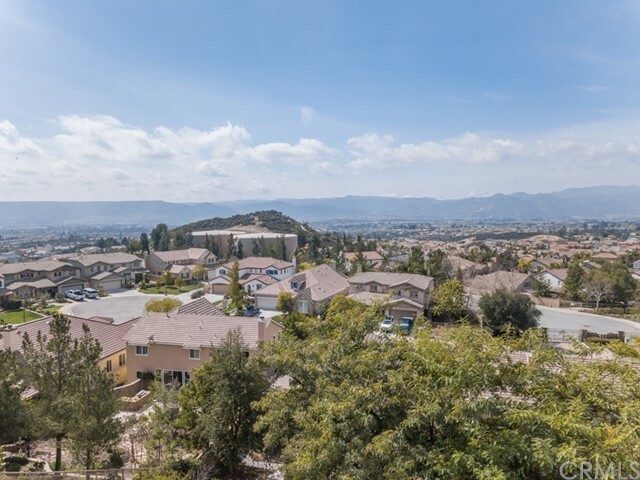 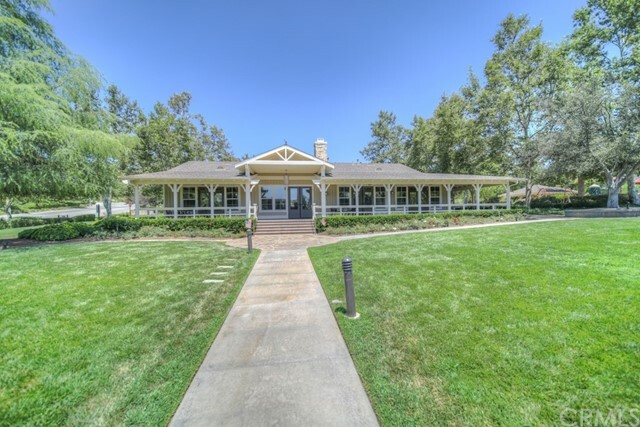 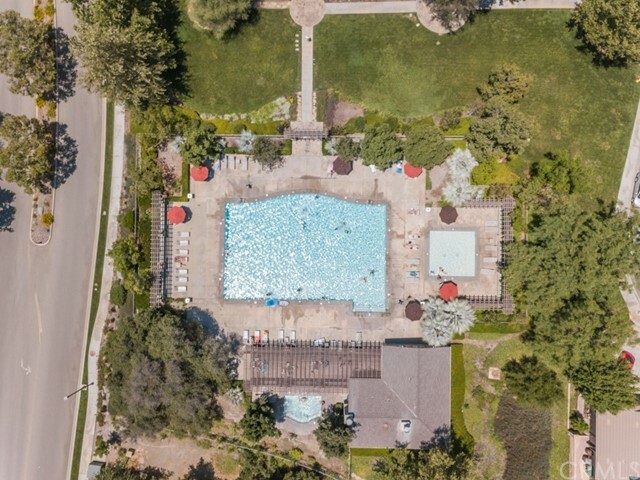 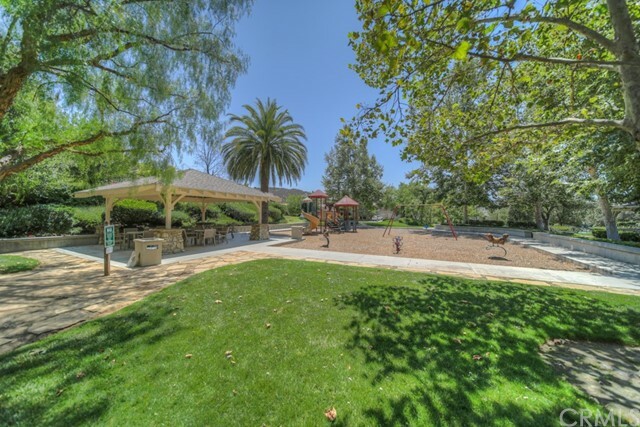 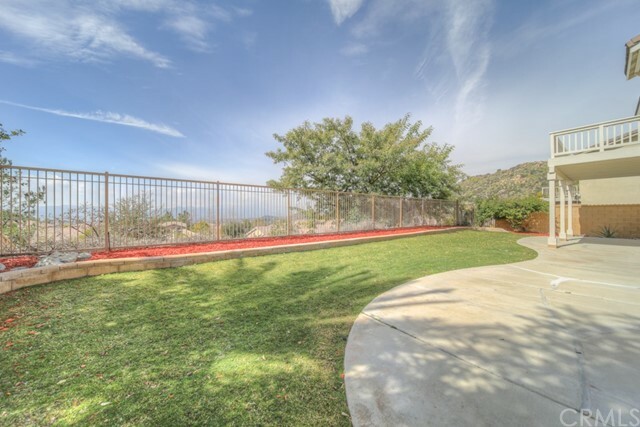 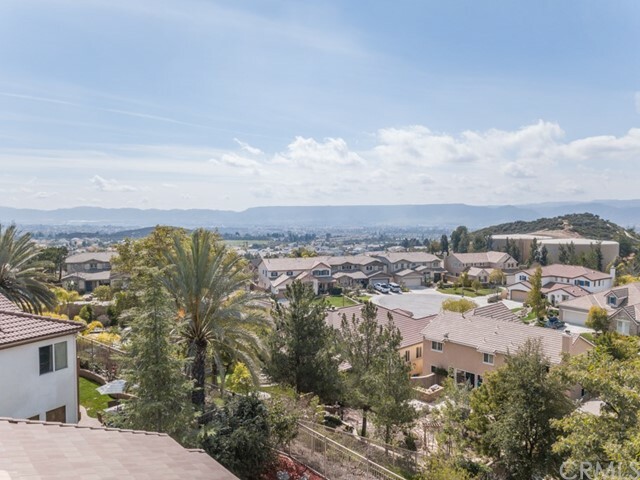 Enjoy the spectacular long Santa Rosa Plateau views from the back yard and master bedroom deck and the lifestyle of the gated/guarded community with a great pool and clubhouse amenities.